Virgin Media is a UK-based broadband ISP that has experienced a few issues with its Wi-Fi service recently. Over the Christmas period, internet blackouts caused their customers lost connectivity. 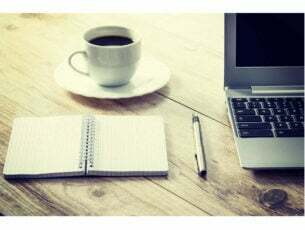 Here are a few potential fixes for Virgin Media Wi-Fi connections. Downdetector is another good site to check for Virgin Media Wi-Fi issues. This is a website that provides real-time overviews for outages for ISPs and other web services. Click here to open the Virgin Media page on that site. Even though Virgin was supposed to have fixed its Wi-Fi service by mid-January, its Downdetector page currently highlights that the Virgin Media ISP still has notable internet connection outages. It also highlights that those in London, Birmingham, Manchester and York will probably find their connections down. If you’re in one of the red regions, consider getting in touch with Virgin Media customer support for further details about when your Wi-Fi connection will be restored. You can also try a few fixes yourself. 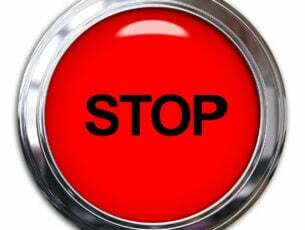 One of the more basic fixes is to restart all your hardware, include restarting both your PC and Virgin Media Hub by switching off the router and then waiting a few minutes to turn it back on. The,n open your browser in Windows again to see if the connection is fixed. Other wireless networks sharing the same channel as yours can interfere with your signal, so changing the Wi-Fi router channel might fix the Virgin Media connection. This is how you can switch your Virgin Media Wi-Fi router channel. 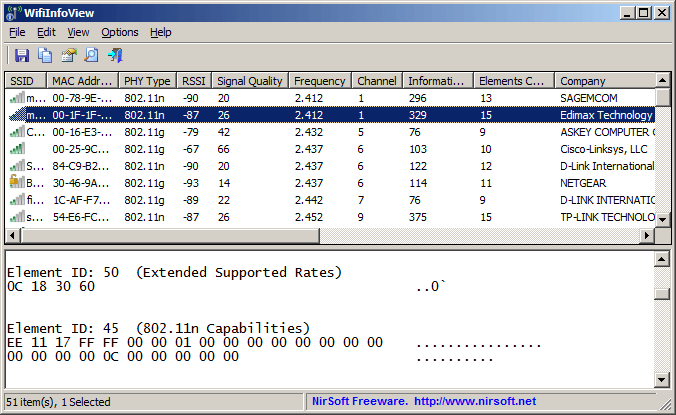 First, open this page on the NirSoft website and click Download WifiInfoView to add WifiInfoView to Windows. This software shows you the channels nearby networks are using as in the snapshot below, so you should switch your router to a channel that other networks aren’t using so much. Now open the Command Prompt by pressing the Win key + X hotkey and selecting Command Prompt from the menu. Enter ‘ipconfig’ into the Command Prompt and press Return. 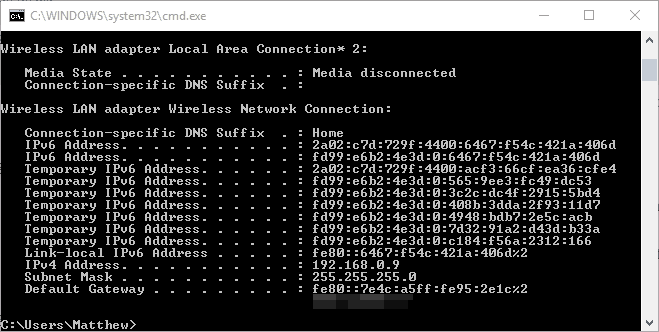 The Command Prompt will list connection details as below. Note down your Default Gateway number listed in Command Prompt. Alternatively, you can copy that number with Ctrl + C in Windows 10. Open your browser, enter (or paste) your Default Gateway number into the URL bar and then press Return. That will open your router page as below, which tells you which wireless channel you’re on. Next, click Wireless on that page and enter the required authentication. Then you can select a Basic Wireless Settings tab that includes a Standard Channel drop-down menu. Click that drop-down menu to choose an alternative router channel from there. Windows has a variety of network troubleshooters that might fix Virgin Media Wi-Fi. 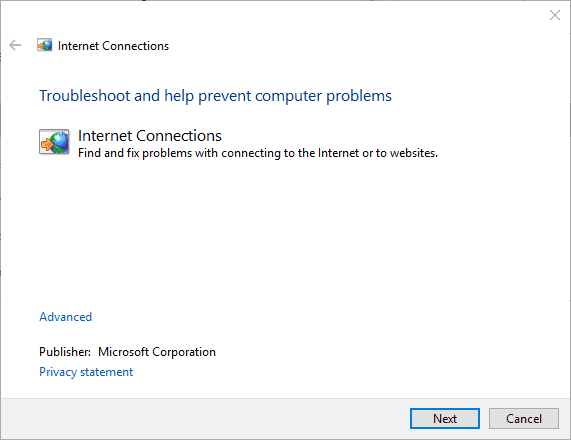 The Internet Connections troubleshooter can fix connections. You can open that troubleshooter as follows. Enter ‘troubleshooter’ into the Cortana search box and select Troubleshooting. 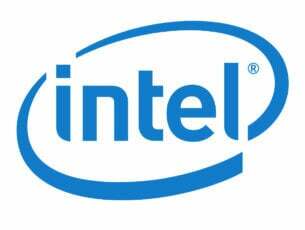 Select Network and Internet to open a list of troubleshooters. Then select Internet Connections to open the window shown below. When you press the Next button, the troubleshooter might fix your VM Wi-Fi connection. Hopefully, Virgin will fixes its Wi-Fi blackout soon. In the meantime, you might also be able to find other Wi-Fi tips on Virgin Media’s Help and Support pages.